#DOUBLE BIRTHDAY RELEASE !! 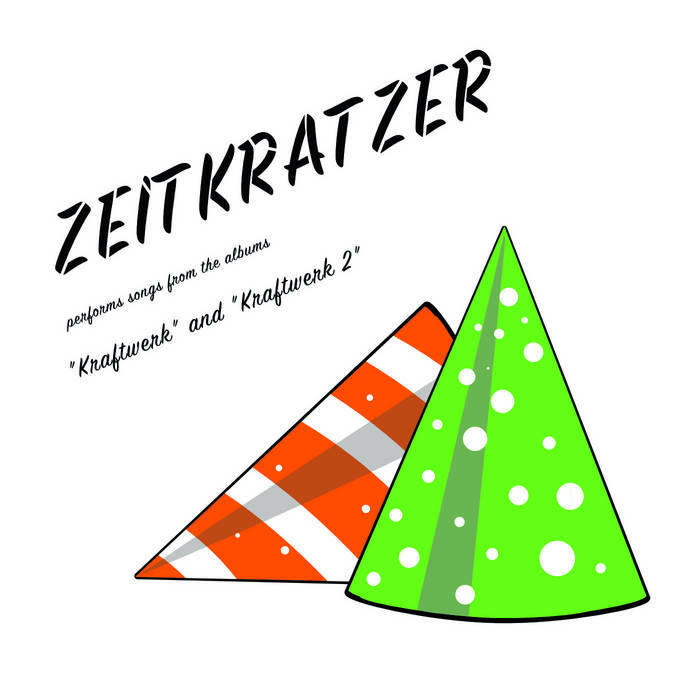 KARLRECORDS celebrates its 10th birthday, ZEITKRATZER even its 20th! And the party starts with the necessary re-interpretations of early compositions by electronic pioneers KRAFTWERK. Founded in 1997 by REINHOLD FRIEDL, ZEITKRATZER have since been creating an impressive catalogue of recordings that embraces 20th century avant-garde composers (CAGE, STOCKHAUSEN, LUCIER) as well as electronic artists (CARSTEN NICOLAI, TERRE THAEMLITZ) or underground experimentalists like THROBBING GRISTLE or COLUMN ONE. In their 20th anniversary year, the critically acclaimed ensemble will release a series of diverse albums that will explore new grounds in the typical, adventurous zeitkratzer way – the first of these albums is dedicated to KRAFTWERK and their early, kraut-esque albums “Kraftwerk” and “Kraftwerk 2”. As KRAFTWERK never re-released these albums, ZEITKRATZER gave its best to cover the first tranche of the songs (second tranche to come…). Recorded in Marseille / France in May 2016, the six tracks reveal a bucolic and even psychedelic aspect of the ensemble that’s mostly known (or feared) for its interpretatory and aesthetic acerbity. And yet there’s no doubt that “Songs From The Albums „Kraftwerk“ And „Kraftwerk 2“ turned out a true ZEITKRATZER recording in the best and full meaning!